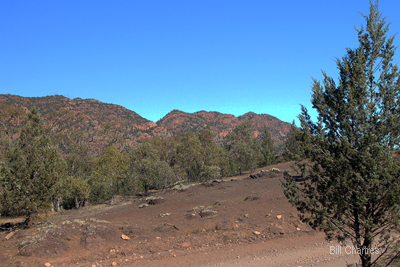 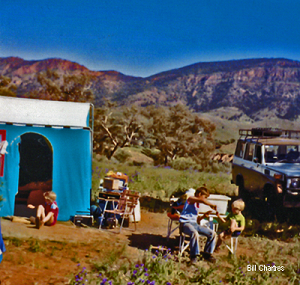 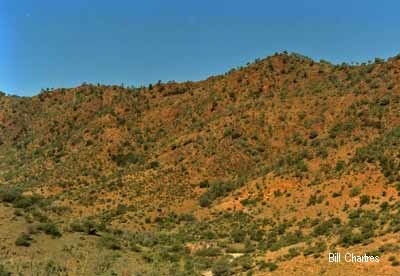 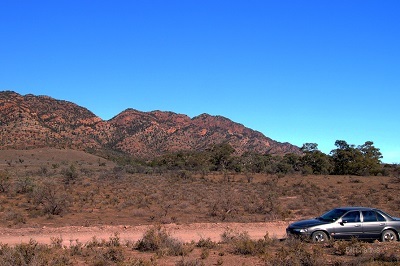 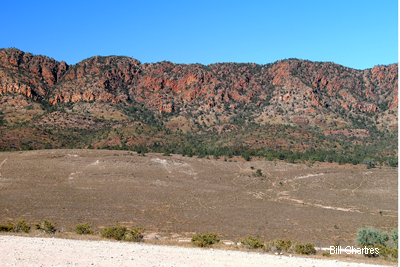 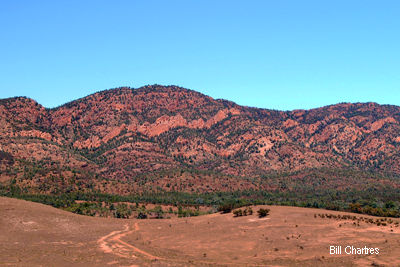 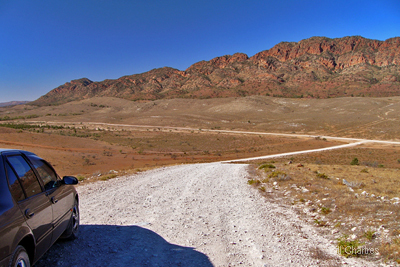 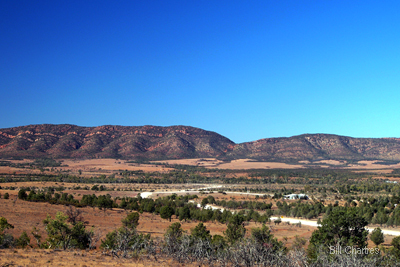 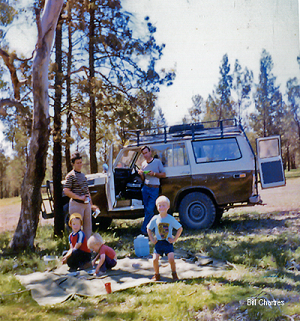 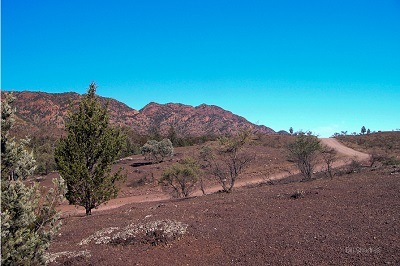 The Flinders Ranges, South Australia, Australia, photographs, travel. 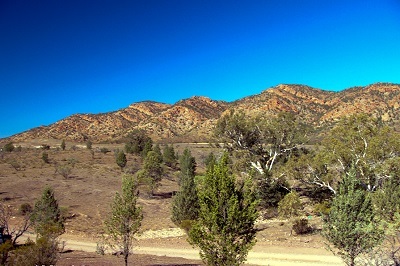 approximately 120 km southwest Cameron’s Corner (the junction of South Australia, Queensland and New South Wales). 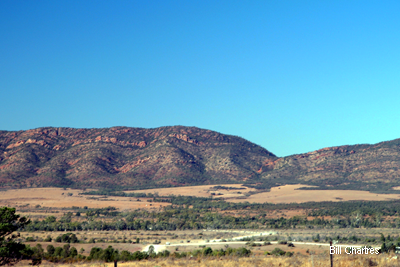 They are the longest mountain range in SA. 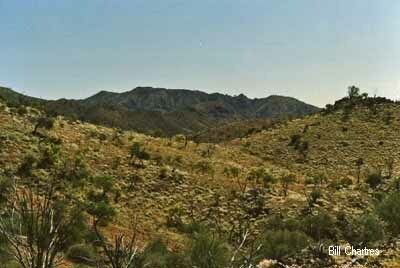 stony creeks, and the ruins of the homes of the early pioneers who were driven back by the harsh conditions. 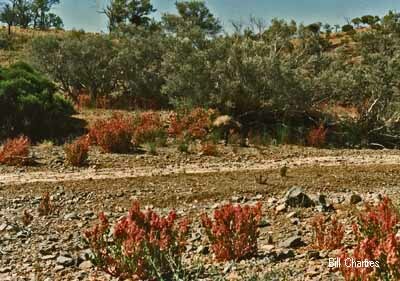 Conservation Parks and Walking trails, a place to relax and enjoy. 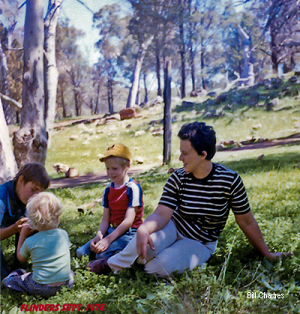 The following pages contain many photographs and may take a while to load,>br> please be patient.